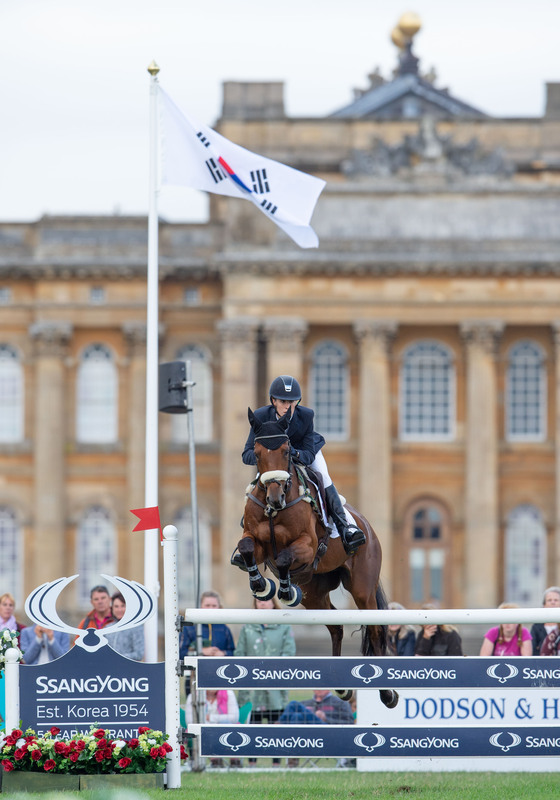 Young British talent Bella Innes Ker pulled off the first major victory of her career in the CCI3* class at SsangYong Blenheim Palace Horse Trials. 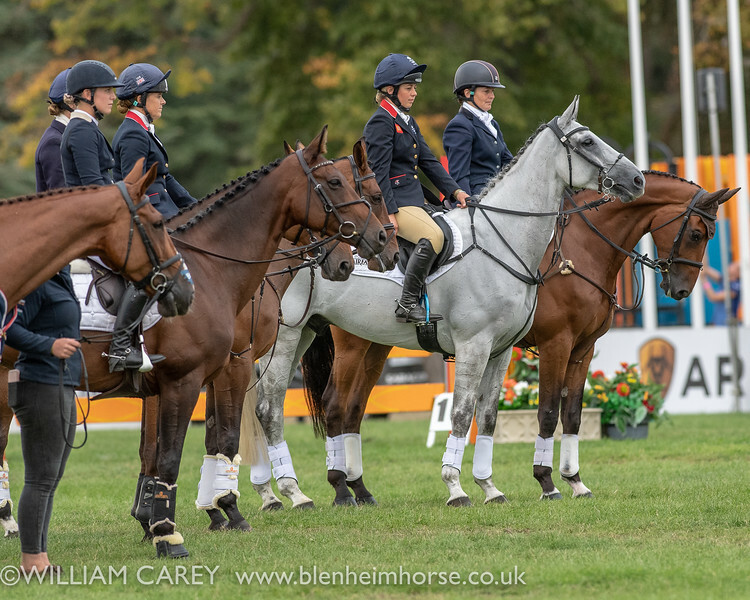 Riding the 14-year-old mare Carolyn, who belongs to her mother, the Duchess of Roxburghe, Bella took the lead after dressage and held on to it, despite lowering one showjump. 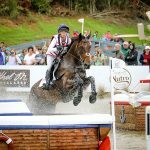 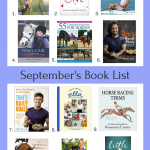 Second was William Fox-Pitt, who has won so many medals for Britain over the years, on nine-year-old Oratorio, who finished on a score of 28.7, just 0.3 of a penalty behind Bella. 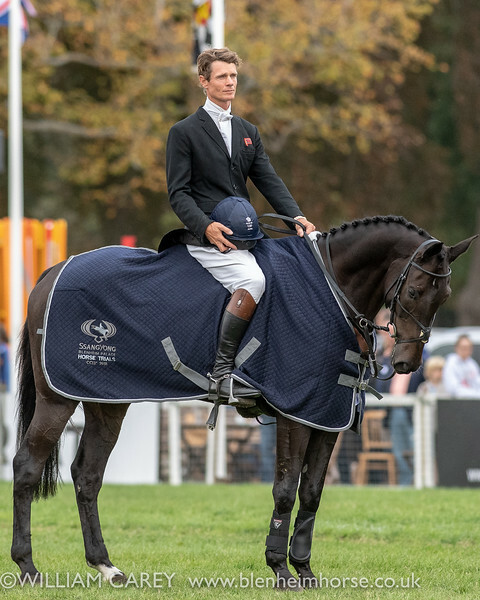 Alexander Bragg and Zagreb made amends for a fall across country at Burghley with third place at SsangYong Blenheim Palace, showjumping clear to finish on their dressage score of 29.6. 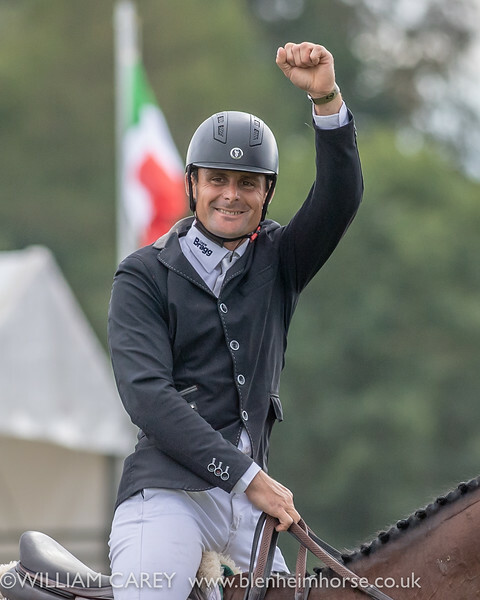 “Our aim was the top three – job done!” said Alexander. 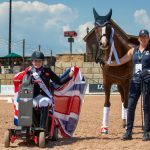 Selina Milnes was delighted to finish fourth on the exciting Iron IV – they were one of six competitors in the 101-strong class to complete on their dressage score. 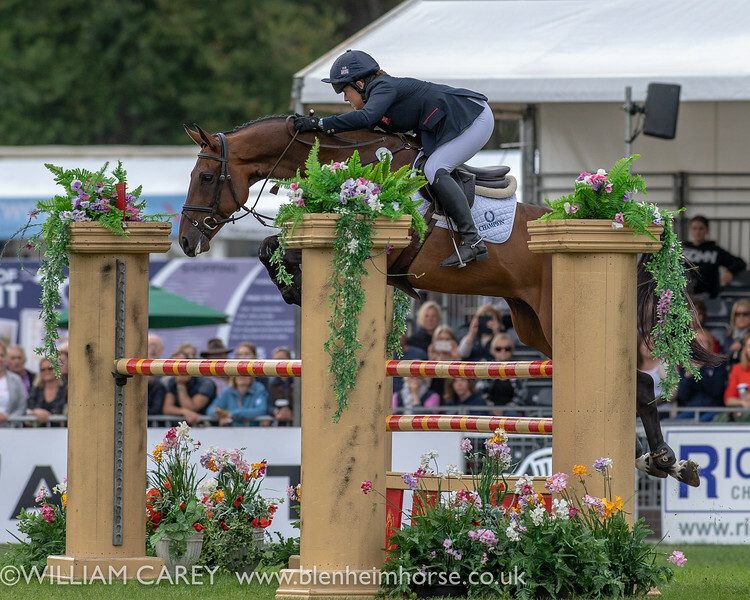 Kitty King took fifth place on Vendredi Biats, while Pippa Funnell dropped from second to sixth with one showjump down on MGH Grafton Street. 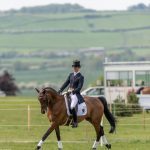 Laura Collett triumphed in the CIC3* for eight- and nine-year-old horses, finishing first on London 52, owned by Karen Bartlett and Keith Scott, and third on Diana Chappell’s Dacapo. 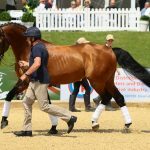 Alongside the international action, there was a third day of competition in the Dodson & Horrell Eventer Challenge classes. 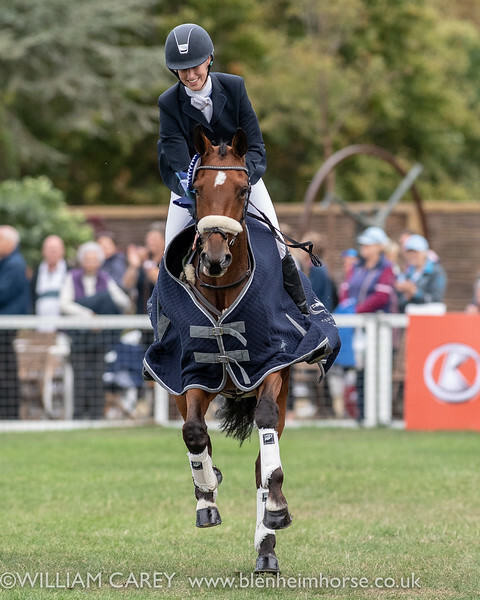 The overall winner of the 100cm class was Catherine Shine, riding Opium Mill, while Louise Le Geyt took the 90cm section aboard Quarter Of.